Albers® Corn Meal & Grits provides rich flavor and wholesomeness which only comes from premium corn. 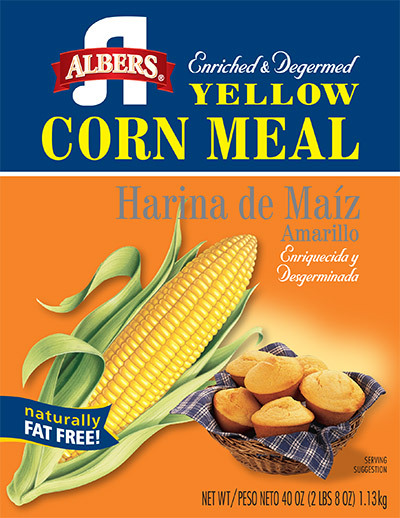 Albers Yellow Corn Meal provides rich flavor and wholesomeness which only comes from corn. 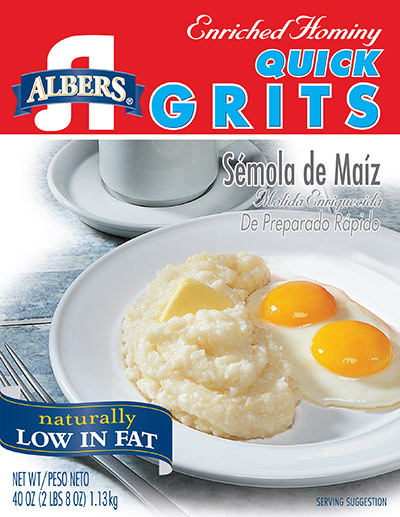 Albers Quick Grits provide rich flavor and wholesomeness from premium hominy. 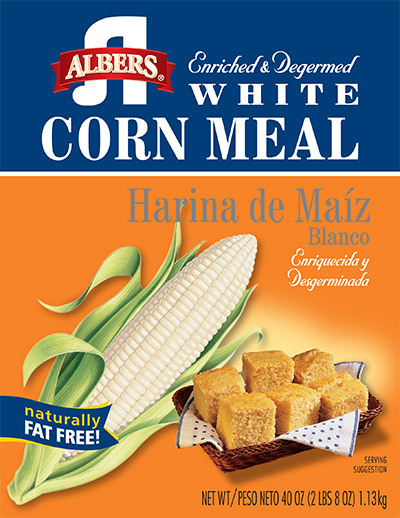 Albers White Corn Meal is great on all sorts of dishes for breakfast, lunch and dinner. Albers products offer a great taste at a price you can afford.